The ILCA in 2017 changed its regional structure to be in line with the Olympic Movement’s five geographic rings. One of these rings represents Oceania. There are 24 potential member countries in Oceania most have Lasers and sail in some local events. The goal ahead is to welcome them all into the ILCA family and to help facilitate and promote Laser sailing in them. 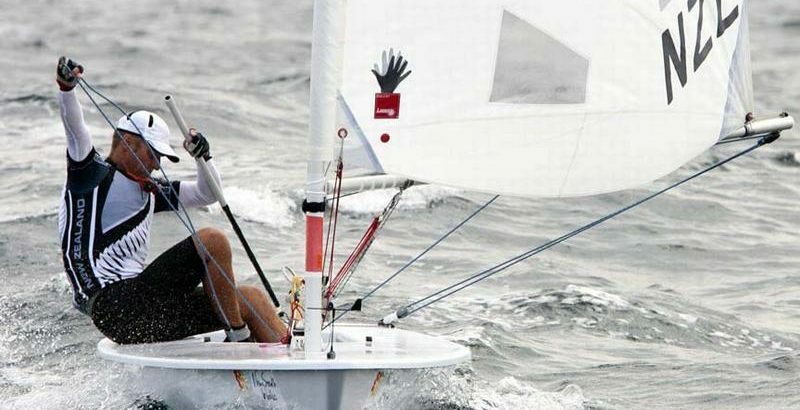 There are opportunities in the future to promote Laser sailing in Oceania with initiatives such as a sailor exchange program and Laser coach exchanges between OLCA countries. The formation of the Oceania Laser Class Association OLCA is now formed with the Constitution approved and incorporation under Australia law completed. Members of OLCA are each ILCA Laser District in the Oceania Region. Initially OLCA has as members 13 Laser districts from 7 countries. These countries represent 96% of the 40.6 million people in Oceania. Voting will be by district on vote for each Laser District. 2017/18 OLCA events combined with the Australian Nationals were held at RQYS. 2018 February OLCA Masters event combined with National Masters was held in Mooloolaba Qld. 2018 October Masters event in Fiji. The event web site with all information and booking links is at https://www.oceanialaserchamps.com/. 2018/19 OLCA events combined with Australian Nationals in Devonport Tasmania. 2019/20 OLCA events combined with Australian Nationals in Sandringham Victoria. Geelong Vic. We have booked a hall that seats 700 people for the Masters Reunion dinner. 2021/22 OLCA events combined with the Australian Nationals in Western Australia. 2021 A proposed Oceania Masters event in New Zealand dates TBA. Our intention is to establish the brand Oceania and publicise it and where we are in the Laser and the sailing world. So what do we see as the advantage of Oceania for the ALCA and Australian National Championships? In the future will see more International Sailors in attendance. Having this new region means we will have more cube events in our vicinity. The 100 point Regatta and the involvement with World Sailing can only help expand our class and increase quality and numbers. We will take a 100 point World Sailing event to all Australian Districts and ultimately to other Oceania countries. Some of these would never otherwise see these events. All Oceania and Australian Championship events will come under ILCA selection for World Championship events.